Alsahwa Net- Vice President Ali Muhsin Saleh held a meeting Thursday with Hadhramout’s security officials. 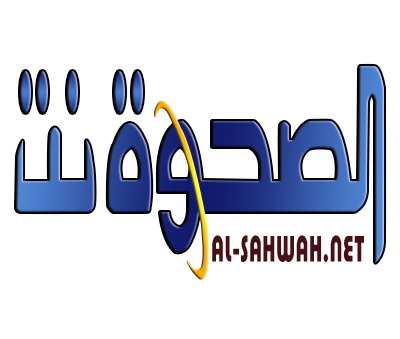 The meeting discussed security and military developments about situations an local authority's and efforts exerted to improve services in Hadhramout. 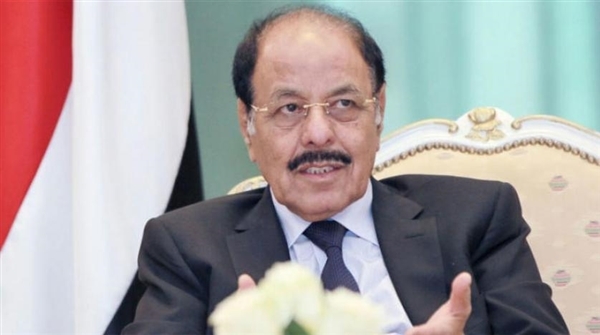 Saleh pointed out to the government's efforts backed by Saudi-led Coalition to establish peace and security and counter the Iranian scheme, terrorism and put down Houthi militia's coup. The Vice President ordered the officials to exert more efforts to maintain security , fight terrorism and improve the institutions' action. The Vice President gave instructions to address problems and secure necessary resources to enable military and security services doing their mission effectively.